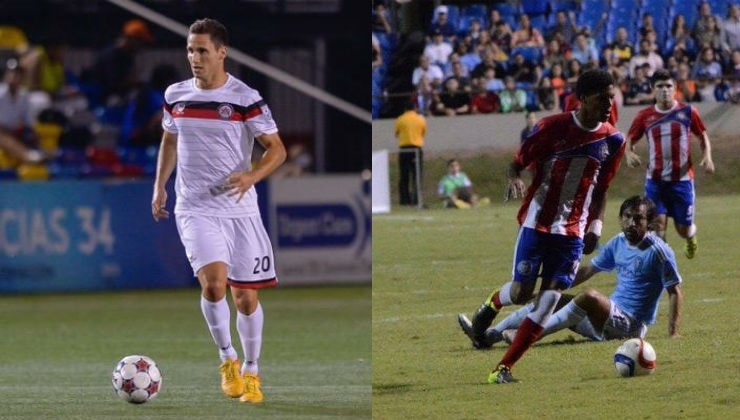 Puerto Rico Football Club announced Friday that Puerto Rico national team member Jorge Rivera as well as NASL veteran midfielder Paulo Mendes will join the club for the upcoming inaugural season. "Jorge is signing his first pro contract, and it's exciting for all Puerto Ricans to have another one of their own joining PRFC," Puerto Rico FC coach Adrian Whitbread said. "He's already played for the senior Puerto Rican national team, and at 19 years of age he has a very bright future. Whitbread added: “Paulo will be teaming up with his twin brother Pedro, and brings a wealth of experience and creativity to our midfield. He can play in a number of positions, and has already won Championships, and he still has his best years ahead of him." Jorge Rivera made his international debut for Puerto Rico in 2015. He can play in midfield or as a striker and was very impressive against New York City FC for the national team in December. 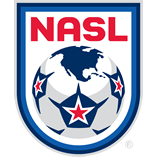 Paulo Mendes is a versatile midfielder with experience in the NASL who plays box to box with great energy. Mendes was on the New York Cosmos' title-winning side in 2013. "On behalf of the entire Puerto Rico FC organization, we'd like to welcome Jorge and Paulo as our newest team members, and we look forward to seeing them in action when we begin our season on July 2nd at Juan Ramon Loubriel Stadium in Bayamon”, said Tom Payne, President of the Puerto Rico Football Club.